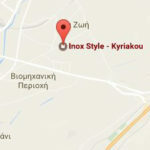 Inox Style – Kyriakou has over 30 years experience in the stainless steel equipment for pharmaceutical, chemical and cosmetic industries and deep knowledge of the needs of each production line and for this reason proceed into partnership with leading Japanese company in rotary piston pumps, Nakakin. We are confident that the combination of top quality Japanese Nakakin pumps with excellent expertise and immediate support of our company can guarantee the best result for you and your production. Nakakin began its operations in 1950 as a manufacturer of wooden patterns and cast dies. To this day, we utilize our technological expertise to manufacture products that require the utmost precision such as automobile engine parts. Nakakin has supplied engine parts such as manifolds to major car companies such as Mitsubishi Motors, Toyota, Suzuki, and so on. 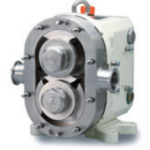 Using this technology, we manufacture our pumps from the raw material stage. This means that we have full control over all stages of production right from the start. 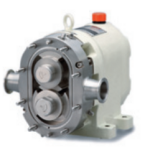 We monitor both the production and assembly of our pumps, ensuring the highest quality standards. We continue to stay ahead of our competitors through our original manufacturing techniques and specially developed mate rials such as Nakamura Metal No. 3. We currently hold the top position in the Japanese market and export a number of pumps to locations throughout the world. Nakakin continues to advance with our vision to always deliver “Technology & Confidence”. Nakamura Metal No. 3. Nakamura Metal No. 3 is a unique product that we developed using our advanced molding technology. It is a special alloy that has minimum expansion even under high temperatures. Smallest Clearance. 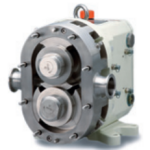 Our pumps are constructed as “non-contact structure pumps“. There are no touching parts in the pump’s wetted area. 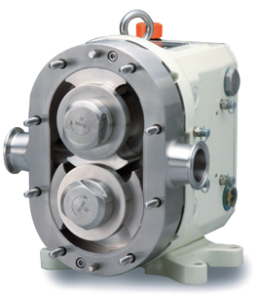 The pumps … provide an excellent capability to convey a constant volume of liquid. … are self-priming. They can be even used for vacuum pumping. … allow for the distribution of liquids of all different levels of viscosity. 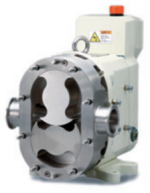 … have a maximum discharge pressure of 15 bar. 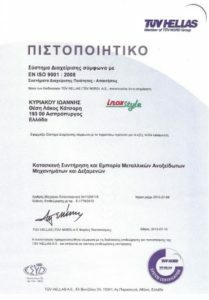 High degree of cleanability. Can be completely cleaned with a CIP (Cleaning In Place) system! No need to do time-consuming COP (Cleaning Out Of Place). The pump’s wetted parts are easy to disassemble. (JM = mechanical seal, JO = O-ring seal). prevents contamination from external air. A series that is compatible with aseptic lines.